Zain Group, the leading mobile telecom innovator in eight markets across the Middle East and Africa, is pleased to announce it is offering full financial and strategic support to three startup initiatives, which have been generated through the company's innovative internal ideas generating e-platform, Zainiac. Zainiac was originated and introduced in late 2017 by Zain Vice-Chairman and Group CEO, Bader Al-Kharafi, to act as an internal e-platform and community for all Zain Group personnel (Zainers) where ideas are shared, and solutions are created aimed at stimulating creativity within the company. The platform allows Zainers across the Group on a bi-annual basis to suggest innovative ideas, share challenges, and collaborate in a bid to achieve common goals. To date more than 300 initiatives and project ideas have been submitted with the main aim of the initiative being to promote internal innovation and motivate Zainers to start new businesses, and hopefully become the next unicorns in our region. 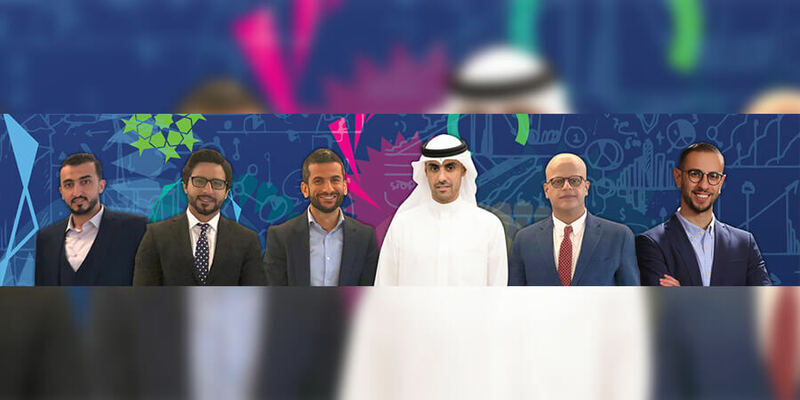 In the first cycle of entrepreneurial ideas submitted to Zainiac, four were short-listed for further development and submitted to Zain Group senior executives to mentor and develop their value proposition and business models. These ideas were then pitched to the Vice-Chairman and Group CEO, and three were green-lit to receive the full support and funding from Zain. Commenting on the selection of the three ideas for commercialization, Bader Al Kharafi said, "This generation of successful innovative ideas will become one of the greatest differentiators between societies that progress into the future. We are very clear in our view that for Zain to remain innovative and competitive - and we need to generate ideas from wherever we can find them and seeking them out internally is one of many prudent options we undertake". Furthermore, Al Kharafi added, "We are pleased to have reached this milestone stage in the Zainiac initiative, which gives us a clear indication of the impressive talent and creativity that exists within Zain across our footprint. I would like to thank everyone at Zain for their input into and support of the e-platform as well as for the contribution of ideas, and wholeheartedly congratulate the originators of the three initiatives we are taking forward." The second initiative comes from Zain Bahrain, called FindurSeat, a bilingual, web-based educational platform aimed at students in the Middle East to help them search and apply for different academic institutions in an efficient manner. The third, from Zain Jordan called ZGiving - an internal initiative aimed at Zainers and accessible via the company's human resources application, to enable donations towards needy colleagues. The introduction of the Zainiac platform is another step forward by Zain aligning to its brand values and Corporate Sustainability and Empowerment objectives, as well as the company's active investment in delivering on its strategic digital lifestyle aspirations.